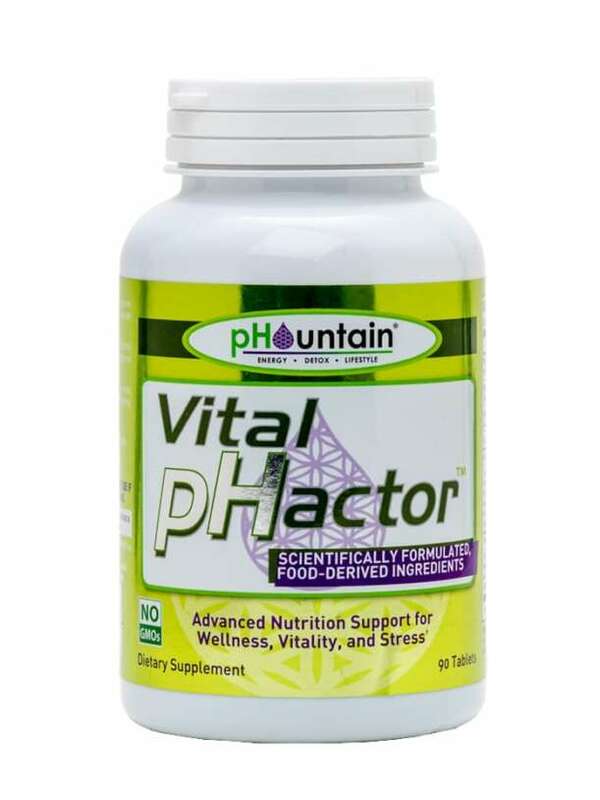 Tonic pHactor is a dietary supplement designed to provide a spectrum of vitamin vitamins and minerals, as well as a broad range of other nutraceuticals/food ingredients, including antioxidants, herbs, fruit, vegetables and sea vegetation. 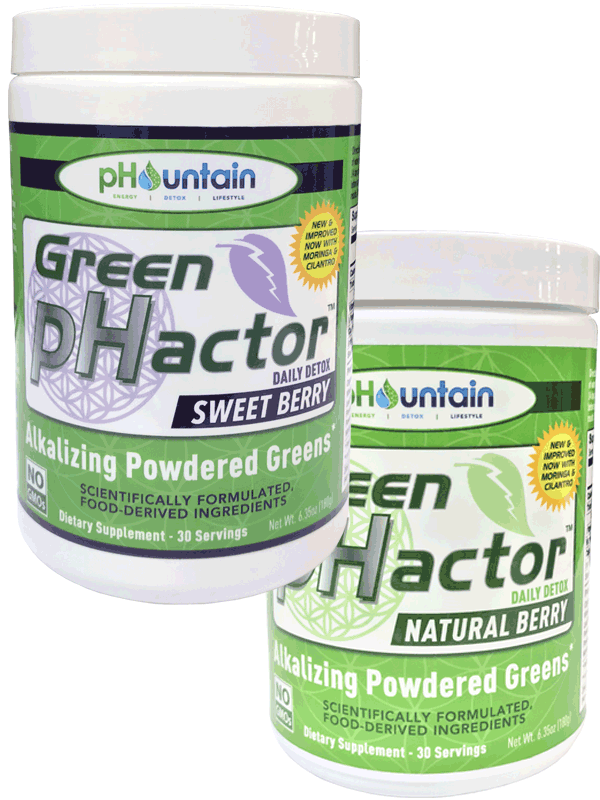 Tonic pHactor is a dietary supplement designed to provide a spectrum of vitamin vitamins and minerals, as well as a broad range of other nutraceuticals/food ingredients, including antioxidants, herbs, fruit, vegetables and sea vegetation. 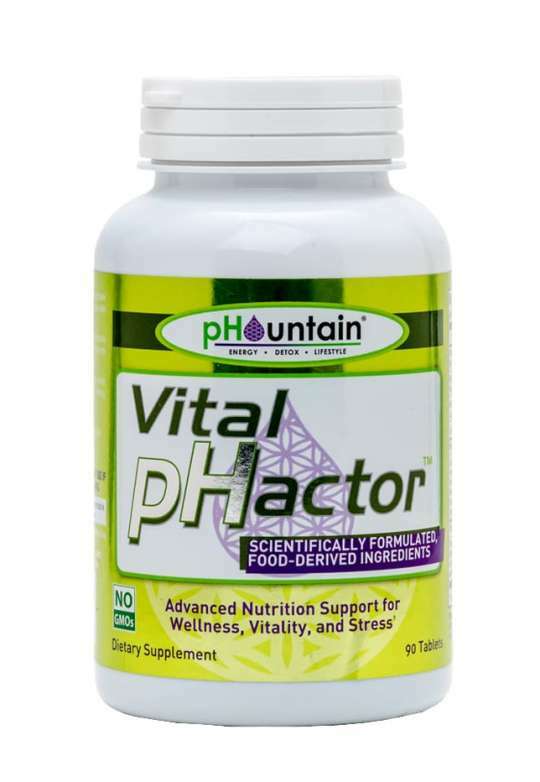 In fact, Tonic pHactor contains 79% natural food nutrients. 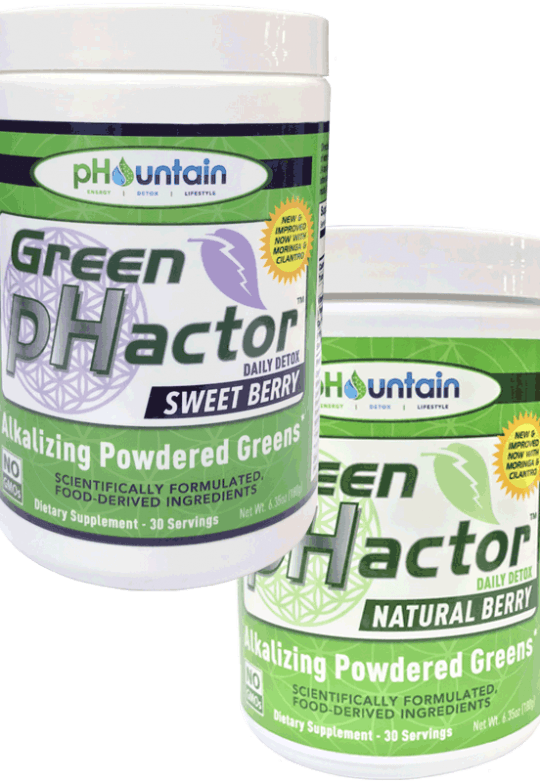 This powerful formula provides 300 ORAC units per serving—a testament to its antioxidant power. 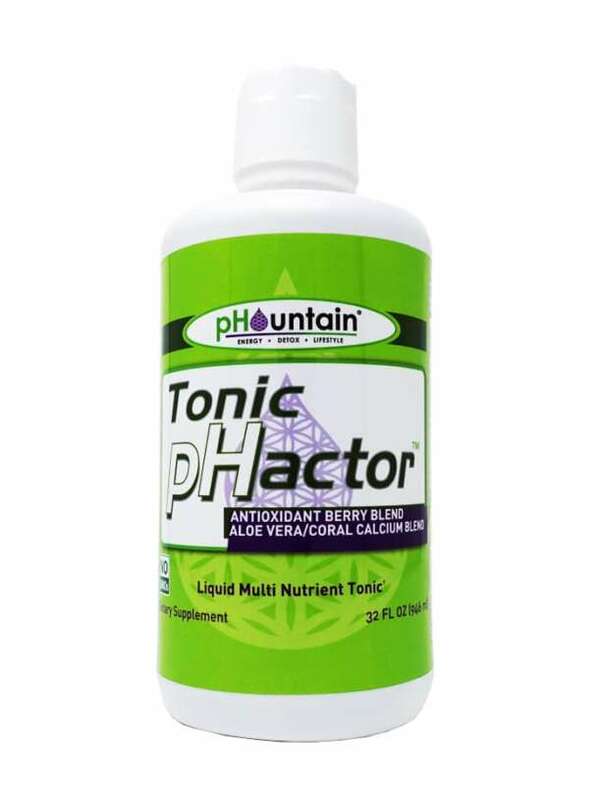 Tonic pHactor is amazing!! It’s a full body recharge. The first time I took it I could not believe the burst of energy it gave me. Perfect for Pre or Post workout or just to get you firing on all cylinders after a long night.